 Notice is hereby provided in accordance with IMC 13.04.110(3) that the City of Ilwaco will hold a public hearing on a request for modification of sewer connection fee by the Ilwaco Sports Boosters. The public hearing will be held on August 27, 2018 at 6:00 p.m. at the Ilwaco Community Building. The request is to waive the sewer connection fee for relocation of the Ilwaco Sports Booster Concession Stand. The project is located at 404 NE Provo Avenue, Ilwaco, Washington 98624; parcel number 73005005001. Project information can be found on file at Ilwaco City Hall, 120 First Avenue North, Ilwaco, Washington 98624. Citizens may provide written or oral comments at the hearing. Members of the public who are not able to attend can submit certified letters before the public hearing. Last Day to Be Guaranteed a Free T-shirt!